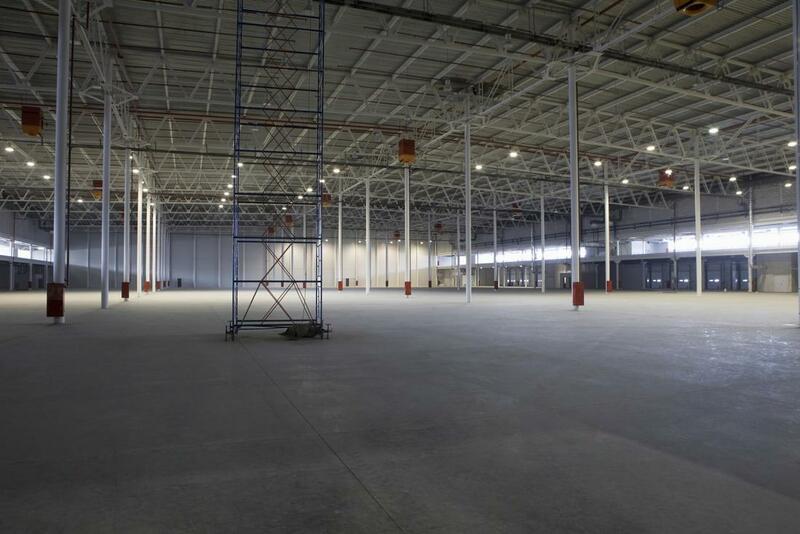 ​Across your commercial property, there are many surfaces that benefit from professional concrete contractors. Whether you need a new driveway, floor, walkway, or find yourself in need of concrete crack repair or otherwise, knowing that you have local expertise in the form of Richmond Stamped Concrete professionals is beneficial. We have the experience you need in order to breathe easier knowing that bringing our experts in will provide you with the results you need to set your business apart, and to ensure a beautiful and practical finish. Your driveway is probably one of the most important surfaces to your business. Not only does it provide you with the means to allowing parking for your visitors, but also serves as a first impression as to the overall care of your property. Getting the right cement contractors to provide you with a space that you can depend on through years of heavy use is important, and where Richmond Stamped Concrete shines. We bring you the highest quality concrete to ensure that your surface can stand up to the wear and tear it will experience in the Richmond environment. Whether in clinics, schools, restaurants or otherwise, choosing to have concrete flooring in place brings you durability and dependability even with heavy usage. When choosing Richmond Stamped Concrete for your installation and maintenance services, you can depend on the expertise that the best in local concrete companies brings. We have the high quality products you need and the experienced professionals handling them that will bring you an installation service you can count on. No matter the size of the project at hand, you can rely on our professionals to bring you a fast and affordable service for your business needs. The sidewalks and walkways surrounding your property service to provide your visitors with a safe and reliable walking location when on your property, and ensuring that you have the proper, professional installation will be the deciding factor in how usable and reliable they are. Whether you have an uneven surface that needs to be utilized, or long lengths to navigate your landscaping with, you can be sure that we have the installation services you need. We also bring you quality concrete crack repair to ensure that there are no tripping hazards in place, and that you can depend on your walking paths. Whether you need concrete driveway repair, floor repair or fix-it services brought to any of your concrete installations on your commercial property, you can rely on the experts at Richmond Stamped Concrete to bring you a perfect finish. We have the skills and capabilities needed to bring you a uniform, level and invisible repair service that will keep the aesthetic look of your concrete pleasing, and the utility of the space reliable. No matter the services you need when it comes to your local concrete contractors, you can depend on us to bring you affordability and results you can count on.